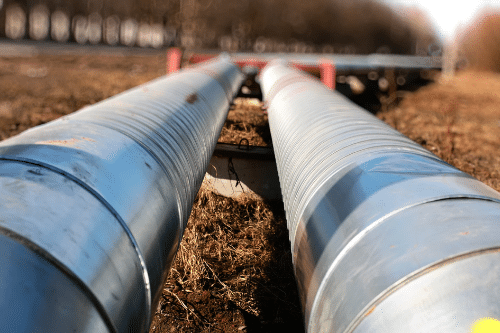 Though you may not have heard of tank decommissioning before, it’s a service that worth paying attention to. Removing a tank which is no longer needed is known as tank decommissioning. Simply, the tank in question is out of use and no longer required, so it can be taken away. Though tank decommissioning is a broad service, it’s a service that we’re able to offer in its entirety. Whether you need a tank removed completely or a specific section of a tank focused on, you can rely on the experts here at Mantank. Tank decommissioning is complex and it’s not as straightforward as you may think. This is because as well as the physical task of removing the tank itself, there are other things to focus on. For example, there’s the issue of the environment and preventing any negative impact on the surrounding areas; one slight miscalculation and waste could cause damage. Additionally, safety is of utmost important. 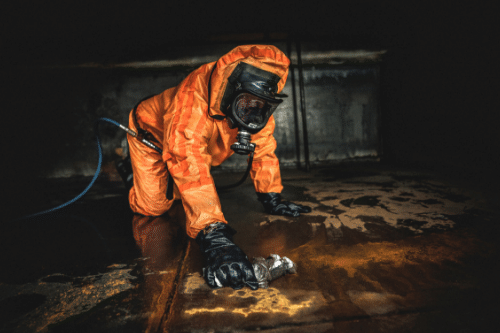 Without specialist training, tank decommissioning can be a dangerous task. This is why it’s not something that we’d recommend you take on yourself. 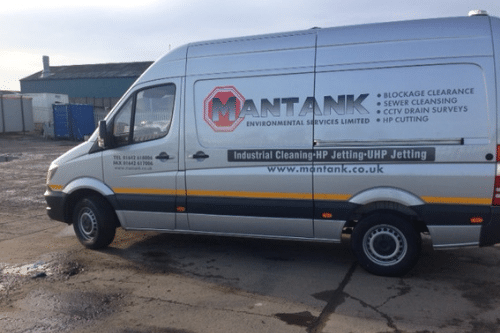 It’s never wise to attempt tank decommissioning for yourself and we’d always recommend seeking the help of professionals, such as the team here at Mantank. There’s a lot to take into consideration with tank decommissioning and there are strict regulations that must be adhered to. Though it’s unlikely that you’ll fully understand what’s required and expected, we’re well versed in the tank decommissioning service. 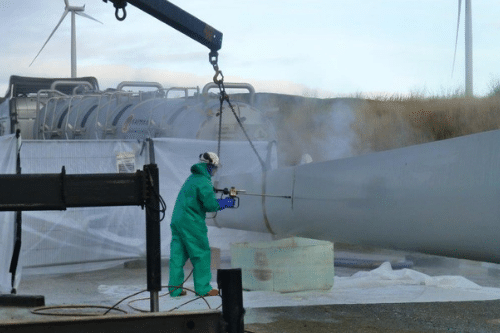 This is how we’re able to provide an unmatched tank decommissioning service to all of our clients, regardless of the industry or business type. 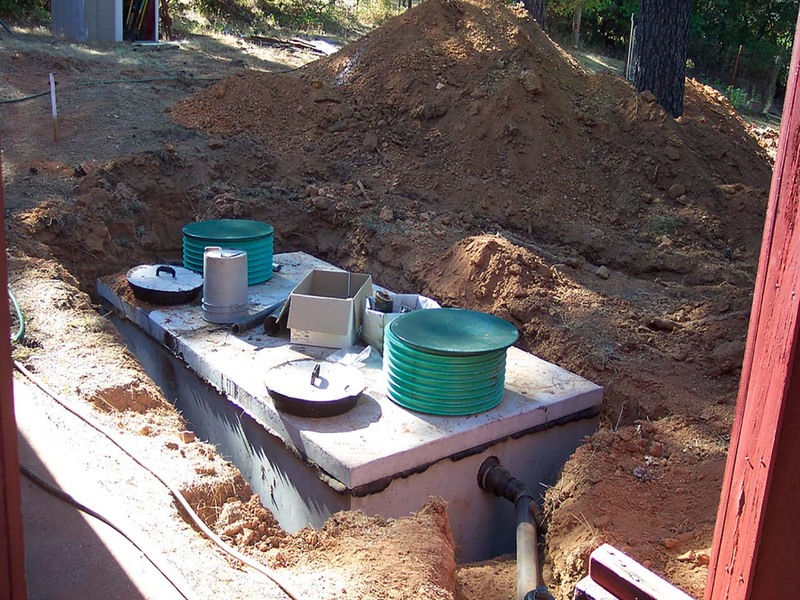 Whether you need a tank decommissioned completely or you need it done on a more temporary basis, you can count on us. At Mantank, we take pride in being able to offer a professional tank decommissioning service to all of our clients. We take into consideration the tank in question and the working environment, to ensure we’re using the best methods and techniques. As there are a lot of different types of tanks and locations where the tank can be stored, it’s important for us to assess things before getting started. Then, we work effectively and efficiently to complete the tank decommissioning in a cost effective way. Whether you’re a business or a domestic client, Mantank are able to help with tank decommissioning. If you need a tank decommissioned or if you’d like more information on the tank decommissioning service as a whole, you can come to us. Through our many years in the industry, we have developed a great tank decommissioning service and a lot of knowledge about the different options, methods and techniques. So, whatever it is you need to know, we’re happy to help. To find out more about tank decommissioning or any of our other services, get in touch. Contact the Mantank team today on 0161 799 3337, 01642 618 006 or via the online contact form.